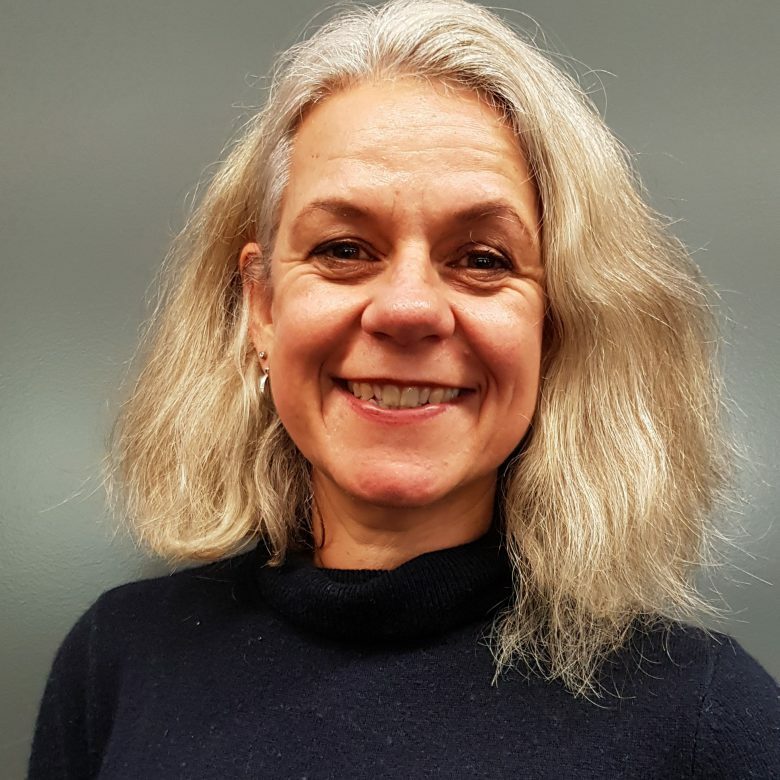 The nation’s largest rail infrastructure project connecting regional Australia to urban centres could save agriculture up to $70 million a year, research by the national science agency has found. 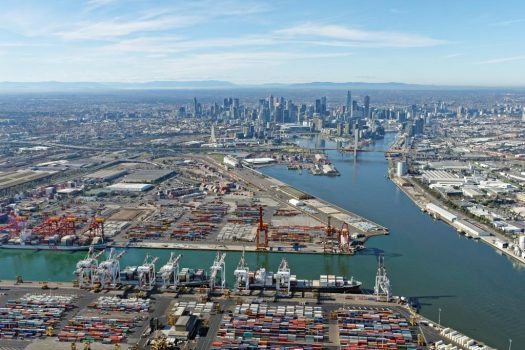 The federal government has committed $9.3 billion to complete the 1,700 kilometre Melbourne to Brisbane Inland Rail line, which will move freight between the two centres in under 24 hours. The project, scheduled for operation by 2025, is being delivered by the Australian Rail Track Corporation in partnership with the private sector. 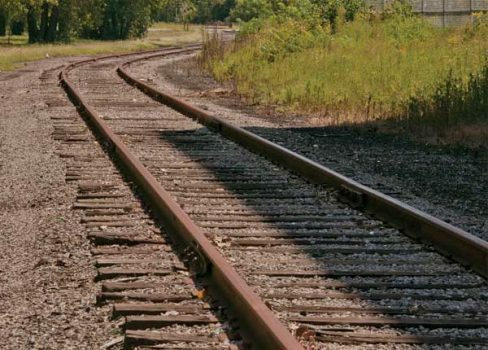 CSIRO says the estimated savings are based on a pilot study looking at existing freight movements between between Parkes and Narromine in Central Western NSW, where construction of the first section of track has begun. CSIRO’s TraNSIT tool analysed combinations of transport routes and modes in the agriculture supply chain. 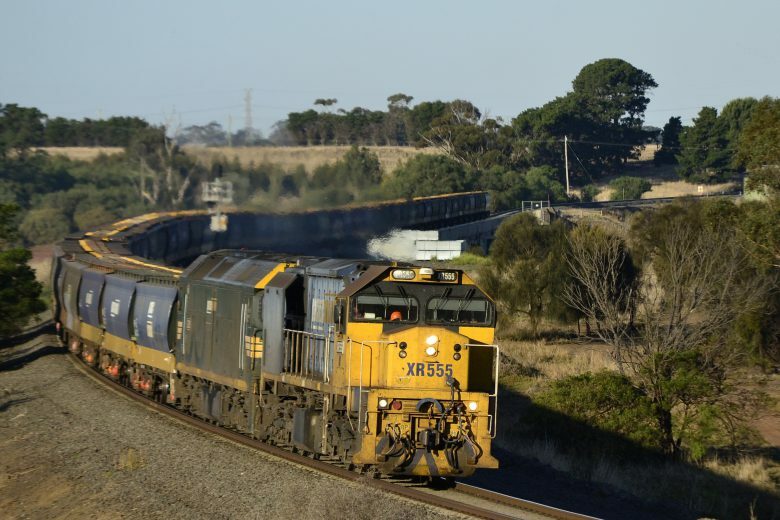 CSIRO found that shifting horticulture and processed agriculture – such as meat, rice and dairy – from road to rail could save the agricultural industry $70 million a year. 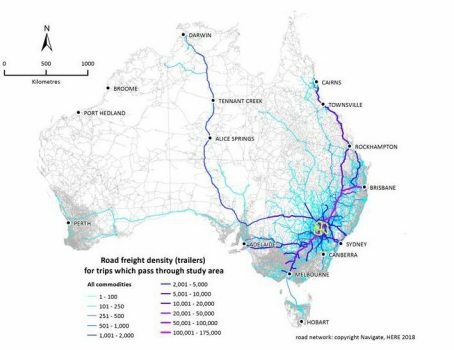 Using its TraNSIT computer logistics, CSIRO estimated if existing road trips were shifted to Inland Rail, the agriculture industry could save between $64 and $94 per tonne, equating to $70 million in reduced transport costs per year based on shifting 923,000 tonnes of freight. Shifting existing coastal rail trips to inland rail would net savings of up to $35 a tonne. CSIRO TraNSIT leader Dr Andrew Higgins said the research indicates that Inland Rail will bring faster travel times and reduced transport costs. “These type of savings with Inland Rail would mean food companies would have lower cost access to markets further away than they supplied to in the past,” he said. “The benefit is for those selling to market, basically large farming corporations, food companies and those behind processing facilities. 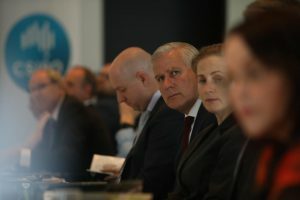 Michael McCormack at the Inland Rail leaders forum in Brisbane. 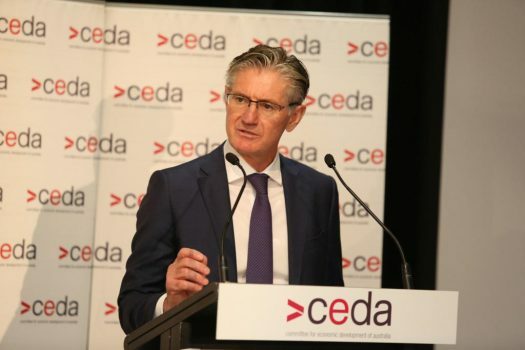 Announcing the results at an Inland Rail leaders forum in Brisbane on Thursday, infrastructure minister Michael McCormack said the CSIRO analysis showed why the project had been described as a game changer for rural and regional communities. Finance minister Mathias Cormann said efficient supply chains would also enhance Free Trade Agreement opportunities with export destinations including China, Japan, South Korea and Indonesia. The project has the broad support of all state and local governments.